NNPC Retail Limited, the downstream subsidiary of the Nigerian National Petroleum Corporation, with stake in supply and distribution of petroleum products has embarked on nationwide audit of its field operation to ensure all delisted trucks are in compliance with the requirement to remove the company’s logo and other brand attributes. 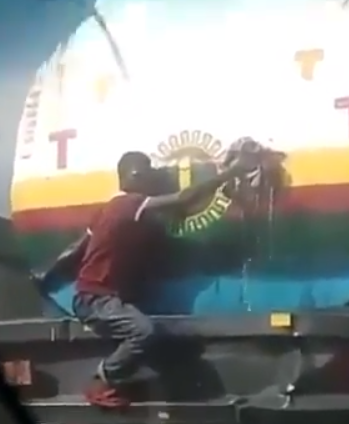 The corporation has also dismissed the viral video on social media showing a leaky fuel truck bearing an NNPC Retail like insignia, speeding-off. ” Unfortunately, our in-house investigation has been constrained by the lack of a plate number on the said truck and other identification marks we normally stencil on all authentic NNPC Retail trucks across the country’’, the Corporation said. The release noted that in line with its operational ethos of “Safety First” all NNPC Retail trucks are road worthy and are subjected to the strictest oil and gas industry safety protocol and procedures. Group General Manager, Group Public Affairs Division of the Corporation, Ndu Ughamadu, said that the audit move has become imperative to ensure that only authentic NNPC Retail tested and certified trucks bear the company’s logo and brand insignia. 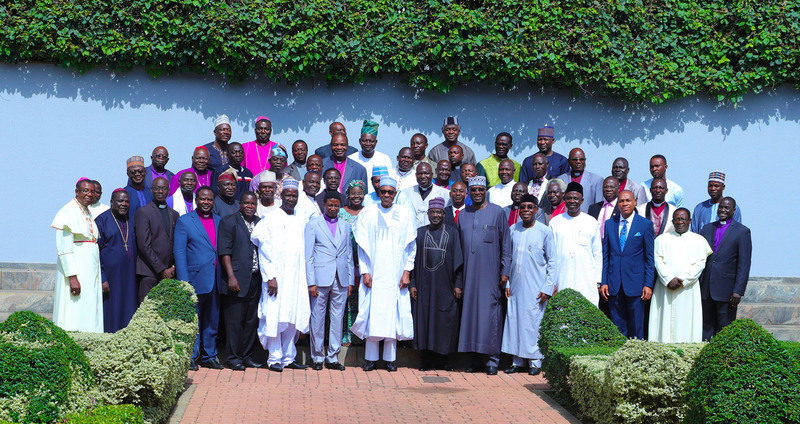 He said as market leaders in the downstream retail business, the audit would help instill lasting sanity in the petroleum products haulage space across the country. NNPC, however, enjoined members of the public to call any of the flowing numbers: 09091000086 / 09091000087 if they spot any unprofessional act by trucks bearing NNPC Retail logo, colours or name. The Corporation implored the public to quickly note the plate number of such errant vehicle or driver and report same to the company through the aforementioned phone numbers or report such acts to the nearest relevant law enforcement agency.